Our businesses and youth programs have the same goal: to see transformation come to individuals and communities. And we believe that transformation can come through buying a cup of coffee! All Coffee Oasis coffee is organic and shade grown. community development in their communities. The coffee is expertly roasted in our Burwell Cafe in Bremerton. rate in order to highlight its unique profile. is empowering them to create change in their own communities. It’s truly coffee that gives both ways. 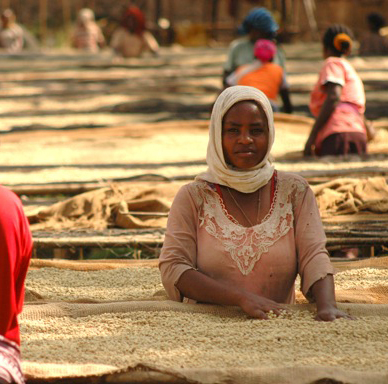 Direct Trade means working directly with the coffee farmers. The middle-man is cut out and the farmers get the best price for their beans. We partner with Passionate Harvest, who has relationships with growers in multiple countries, to purchase quality beans for our roasts. 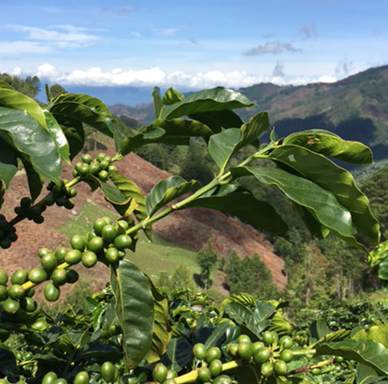 Through Direct Trade, coffee farmers are educated in sustainable growing methods that nurture the environment, such as avoiding chemical pesticides. Partners also work with farmers to improve crop yields and irrigation practices, which contributes to a healthier environment and economic stability for the farm and its community. 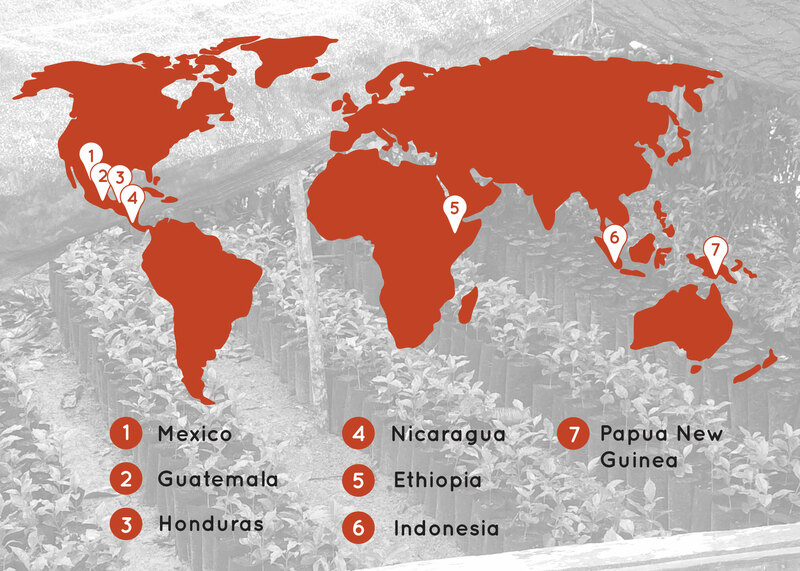 More profitable coffee farms means growth and development for its community and employees! 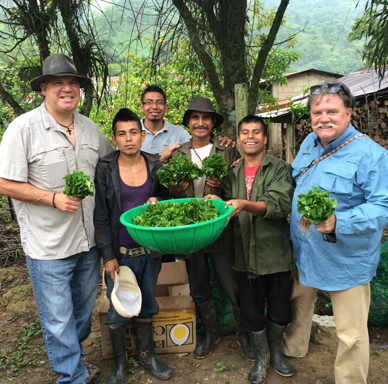 We proudly partner with coffee farms that invest in their community through water filtration systems, medical clinics, education improvement, church planting, and other development projects.